The following is the translation of the ming paragraph headings in Lantern Riddles which represents a table of contents of the book by CFR. You can click on the numbers which will take you to the Ming Translator if you don't like my interpretation. 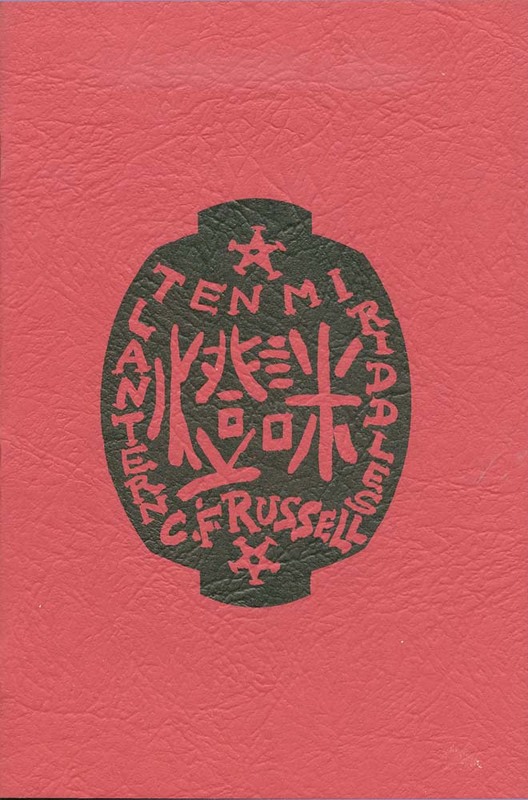 Note in the book itself there are references to the Tai Shu which is a privately published set of documents where the material was originally developed & published to a limited circle of friends. This book is the 18th of 18 in the projective geometry series & was published on May 3, 1957. This book is mostly about two curves - the Lantern and the Success curves. The usual associated manipulations of Affine & Euclidean exposure are present along with different calculating curve ways to generate them.